Come and enjoy a fun-filled day of shooting out at the beautiful South Florida Shooting Club! 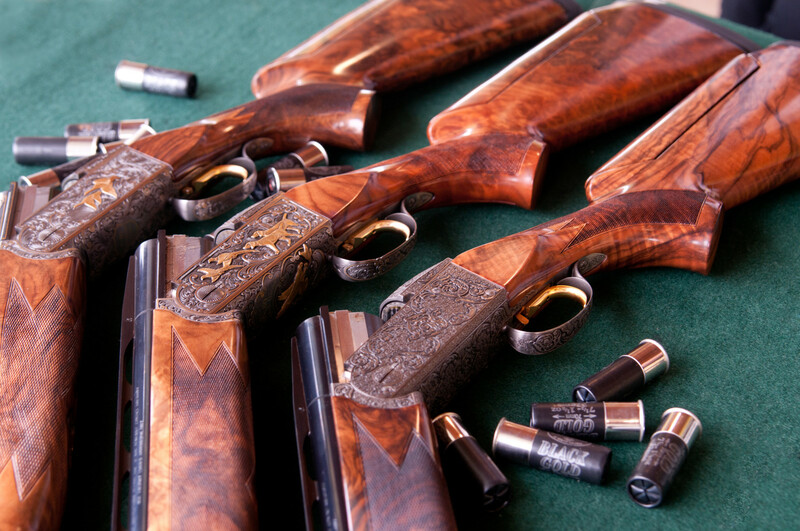 The day will kick off with a delicious breakfast followed by a few hours of riding around the picturesque course and stopping at stations to shoot clays and try to improve your score. The event will wrap up with a buffet lunch, raffles, a live auction and awards ceremony. You’ll be equipped with plenty of 12 and 20 gauge ammo. Gun Rentals are available but limited through South Florida Shooting Club. To secure a gun rental, feel free to contact South Florida Shooting Club. Whether you are a novice or experienced shooter, this is an event you don’t want to miss! *In the event that the weather is not conducive for shooting, we will still go forward with our raffles, auction, and lunch. See pictures from this year’s Sporting Clays Fun Shoot! For more information, contact Isabella Soublette by email or by phone at 561.775.7195.